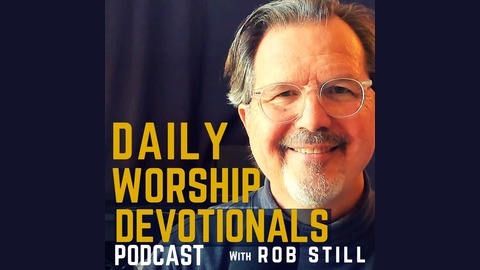 Daily Worship Devotionals is a 5-minute video podcast dedicated to study the Word of God and hear the voice of the Holy Spirit while following the Christian year calendar as a framework. 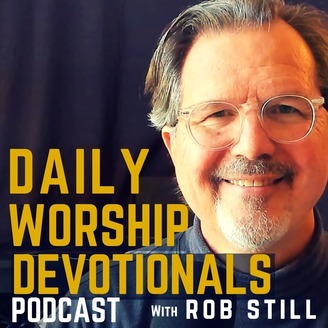 Rob Still shares from the perspective of a worship pastor, songwriter, producer, author, international missions instructor, and graduate of the Robert E Webber Institute for Worship Studies. http://robstill.com/podcast Our Pentecost series continues exploring the the question “What does it mean to dream big?” with Part 4: “Make Your Life Count“. Daily Worship Devotionals is a short video podcast dedicated to study the Word of God and hear the voice of the Holy Spirit by following the Christian year calendar as a framework.